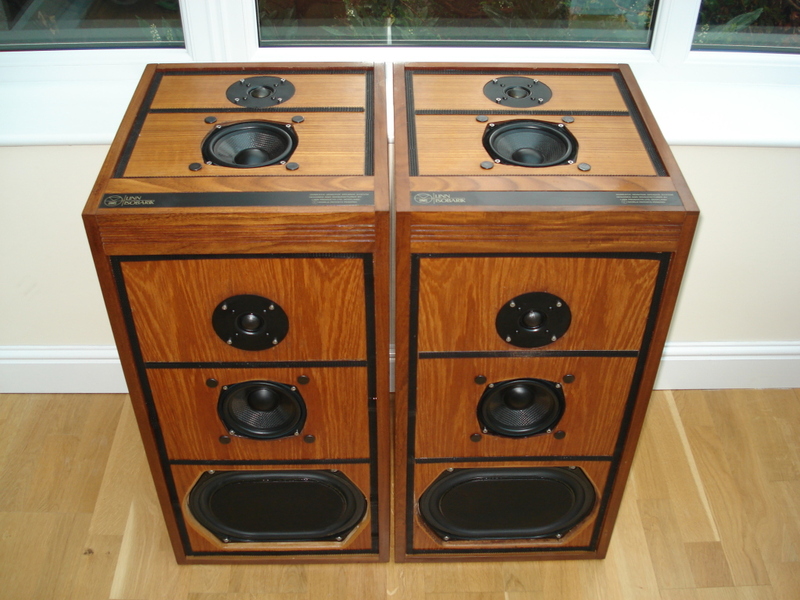 CHRIS FRANKLAND: One time editor of Popular Hifi who then went on to found the controversial Flat Response and ….. I wonder how many of us remember Chris Frankland, one time editor of Popular Hifi who then went on to found the controversial Flat Response and also HiFi Review? Chris was a great innovator and original thinker who blatantly challenged the accepted way of doing things back in the late 70's early 80's, and a strong supporter of the Linn/Naim faction. Reading his reminiscences on another forum recently, much of what he said then is still very much pertinent today. It would be interesting indeed to have a new voice such as his to tell it how it is in today's much more sophisticated market!